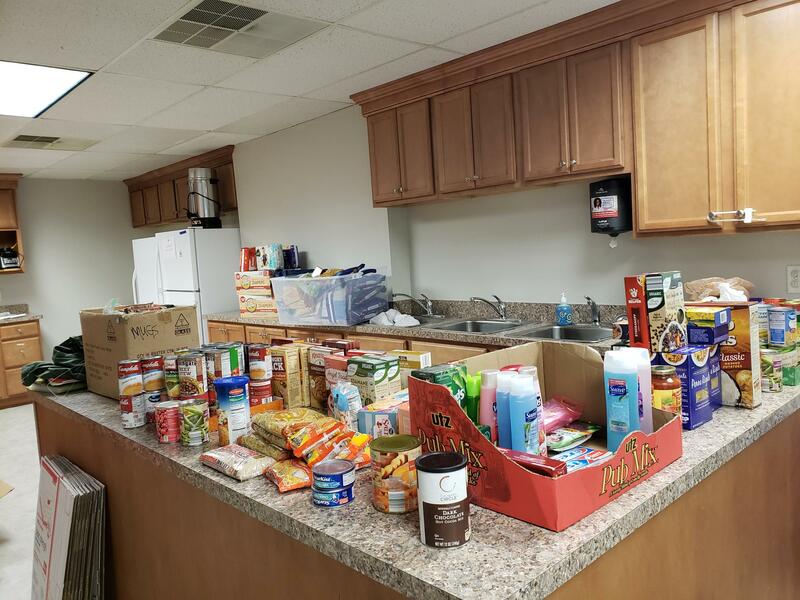 In an effort to aid Hampton Roads military families affected by the recent U.S. government shutdown, the Armed Services YMCA of Hampton Roads is accepting donations of food, diapers, toiletries, and other essential items. Donations will be accepted at both locations, and donations can also be sent to the building with children in our Little Learners Program. Donations will be accepted at these locations until January 25th. After this time, the donations will be sent to the Help for Hampton Roads Coast Guard Families food drive, sponsored by the Chief Petty Officer Association this Saturday, January 26th. 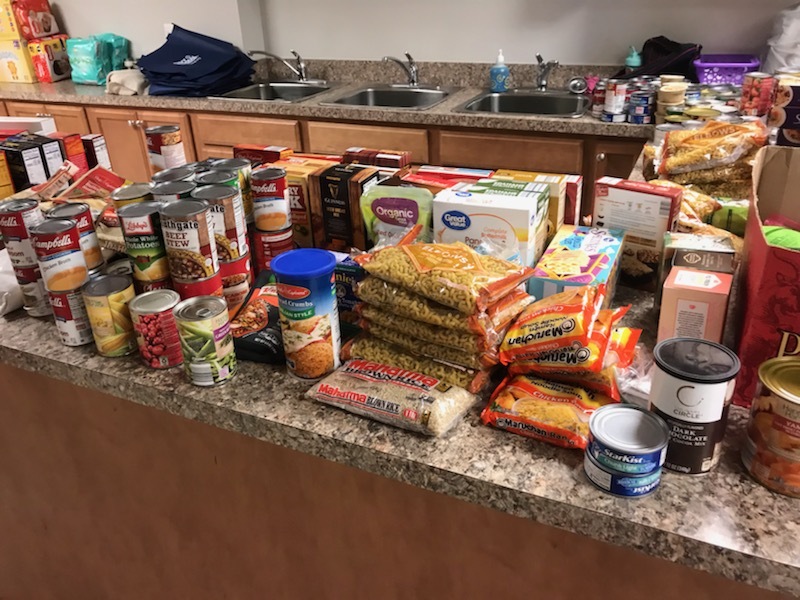 The ASYMCA of Hampton Roads took donations given last week to this food drive last week and successfully provided service members with a variety of food, diapers, and personal care items. This shutdown is the longest partial government shutdown in national history. Nearly 3,700 Coast Guard families went without pay last week solely in the Hampton Roads area. Among those families include pregnant women, young children, or cases where both spouses serve in the U.S. Coast Guard and are not receiving pay. If you know of a family or are a family in need of donations at this time, contact Jennifer Voelker of the ASYMCA Hampton Roads at jvoelker@asymca.org.